When it comes to local show business, it's difficult to think of anyone who has had a love life that's as colorful as Kris Aquino. It's not unusual to hear about our dear Queen of All Media dating a new guy, or a prominent figure. As it turns out, though, the woman hasn't had much luck closing out her romantic deals. 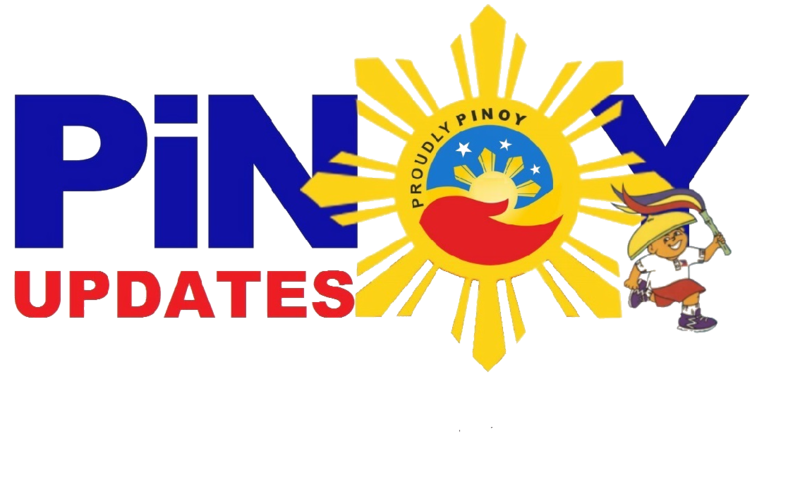 Many have attempted, but many have also failed to ultimately be Kris Aquino's Mr. Right. Mr. Shades was Kris Aquino's date to prom. How cute is that? However, the two ended up being just really good friends, despite loud talks that Randy has the hots for Kris. 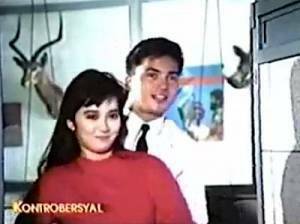 Gabby sure got around back then, but even he was unsuccessful in winning Kris Aquino's heart for real. Like many other on-screen couples, Kris and Aga weren't really able to turn the reel into real life. There were reports of set flirtations, but nothing more than that. Imagine how much of a power couple these two could be, both in the realms of showbiz and politics. As it happens though, their onscreen pairing stayed just there-- on screen. Did you know that Kris Aquino almost eloped with Binoe? Yup, this bad boy just has that much charisma in him that he almost convinced Krissy to give up the comfortable, powerful life. Unfortunately, we are never to see how that story would have ended. 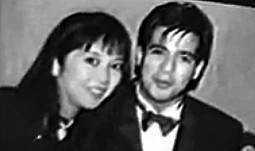 Robin went on to have affairs with many other girlfriends after Kris, and eventually settled down with Mariel Rodriguez. This one even had a kid with Kris (Hello, Josh! ), but still weren't able to tie the knot with her. Why? Well, for starters, Ipe was still married when he hitched Kris, so even if they lived together for a time, they couldn't bring it to Holy Matrimony. Here's another basketball player who broke Kris Aquino's heart. It was a hostile break up for the two, with Kris admitting on national television that Joey Marquez cheated on her countless times, and even gave her an STD. This one is a little less complicated. After a short time dating, Kris just got bored and called it quits. But then again, can you blame her? Finally, someone who was able to win Kris Aquino's "I do." It was supposedly a happy ending for them both, but if you've followed a pattern around here, you already know how it ends with Kris and Basketball Superstars. But hey, at least Kris got Bimby, right?